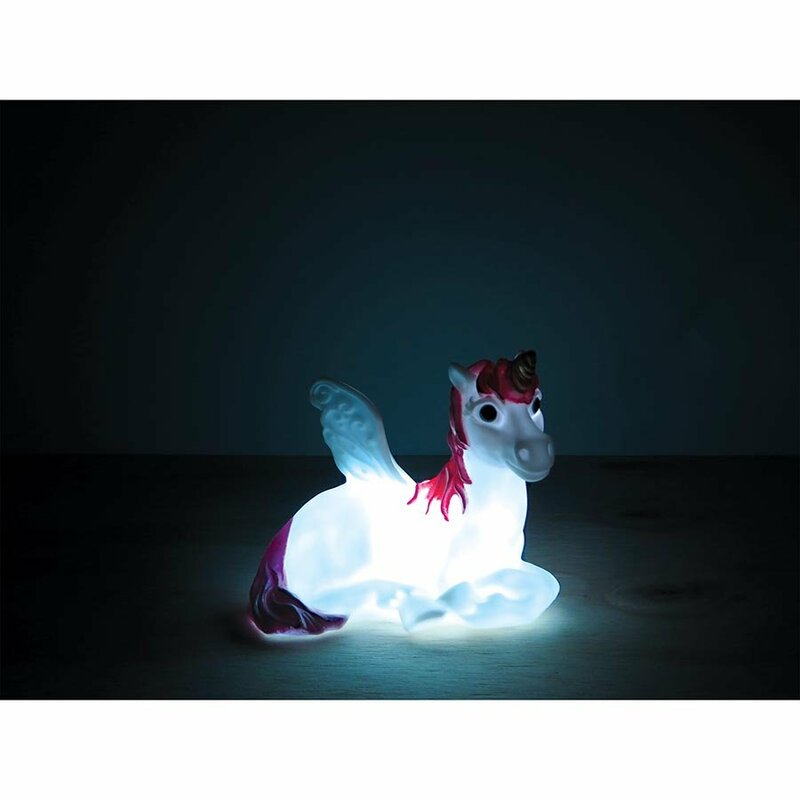 View cart “My Dream Light Childrens LED Night Light – Princess” has been added to your cart. 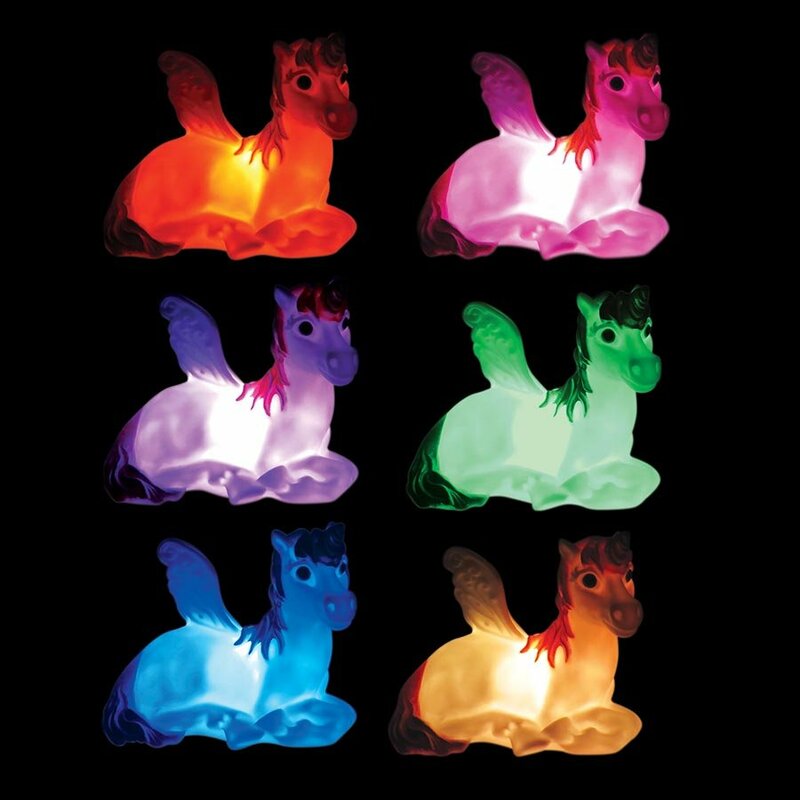 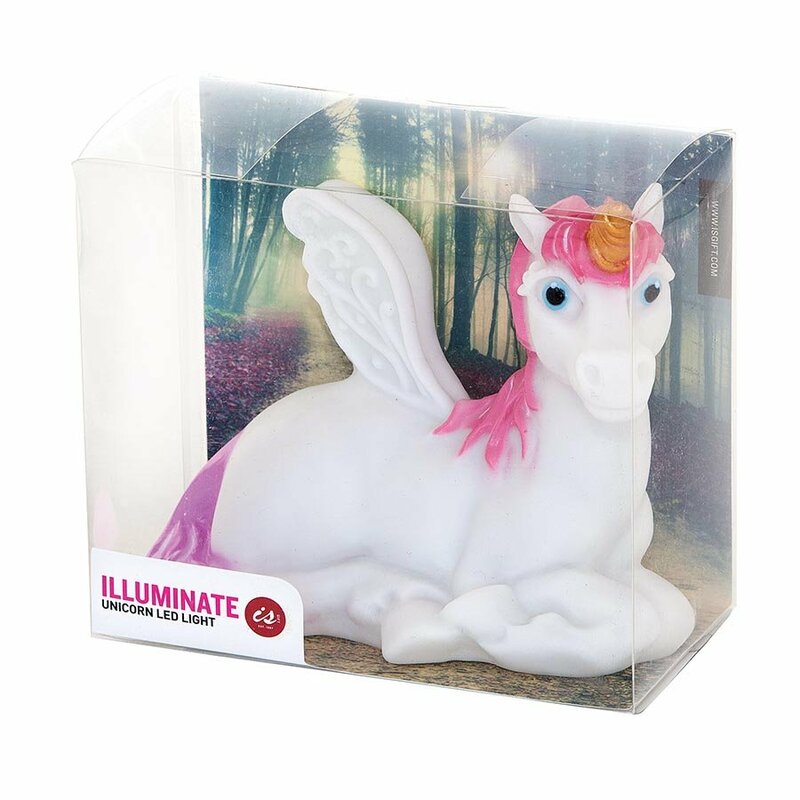 The gorgeous LED Unicorn Lamp from Illuminate would make a cute addition to your childs bedroom. 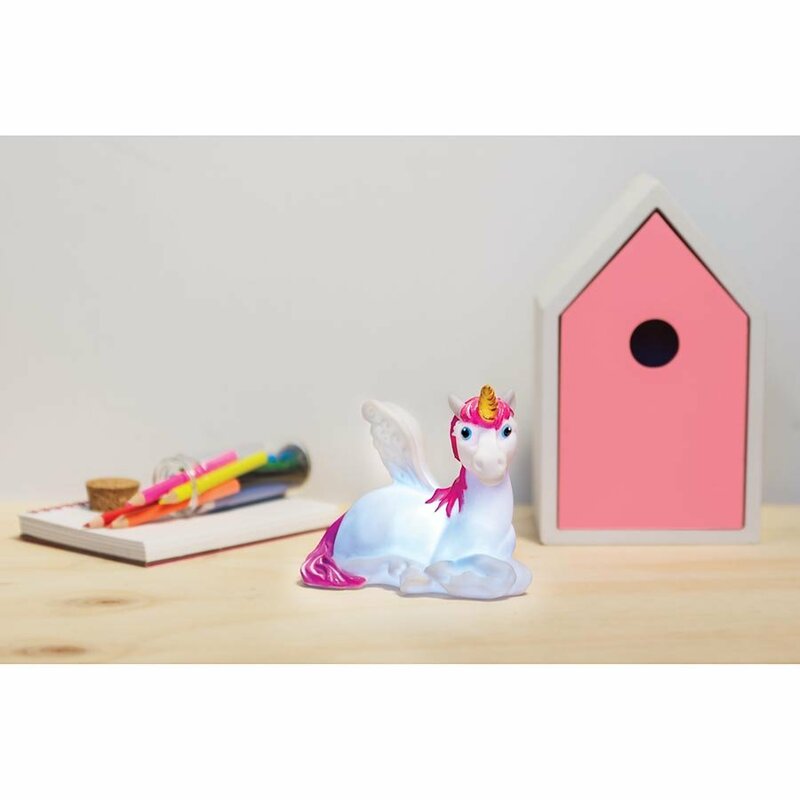 Simple to use, the Unicorn Lamp switches on and off with a switch underneath. 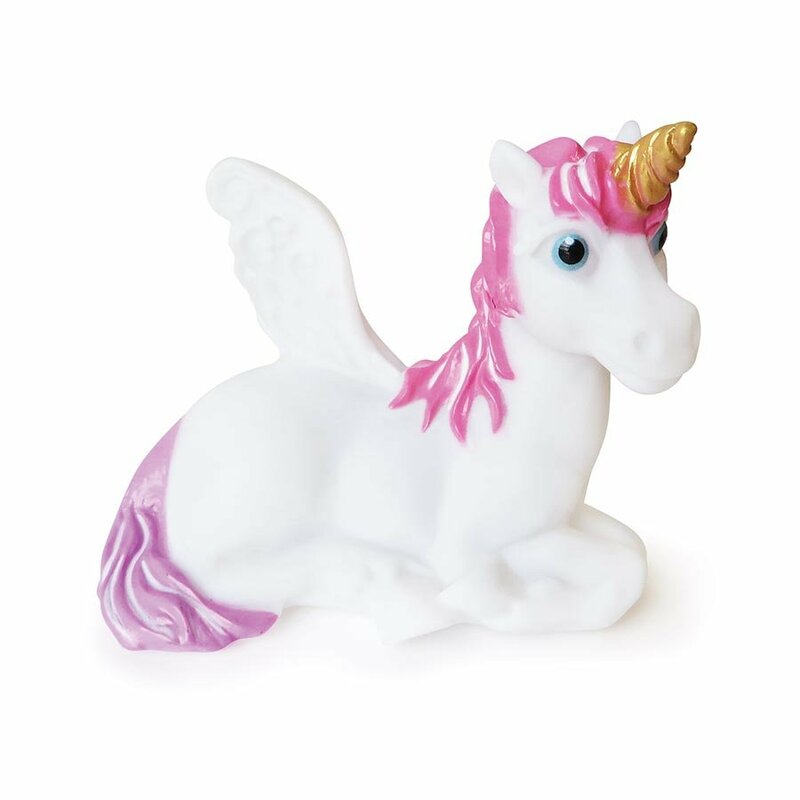 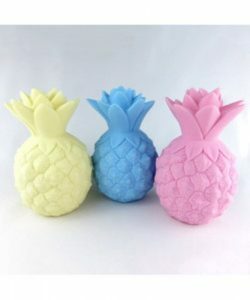 The unicorn will change colour and go through the rainbow all while your child relaxes and drifts off to sleep.